In a recent interview, Tom McLeod said he believes any firm that wants to scale today need to have a digital currency strategy. Tom McLeod is the CEO and founder of Omni. Omni is an on-demand rental marketplace and property storage. 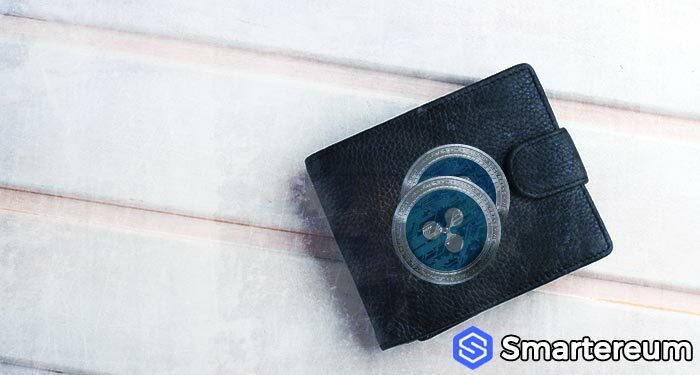 Back in January, the firm raised $25 million in XRP (XRP). 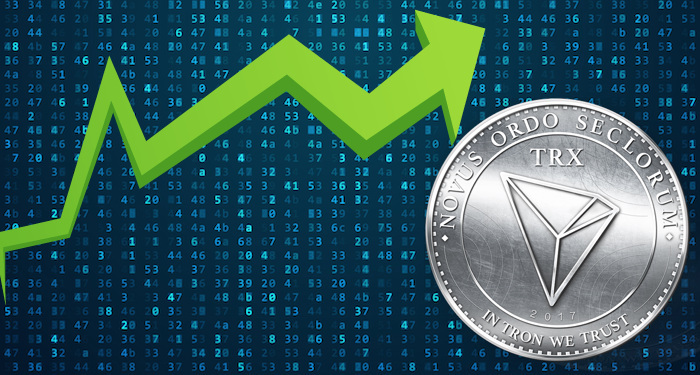 Most people saw this as a strategic move to capitalize on the digital currency boom. Since then, the digital currency industry has gone bust. All the digital currencies in the market have lost a significant percentage of their values. 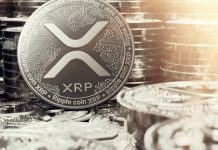 XRP (XRP) itself has lost more than 70 percent of its value since then. The digital currency is in the cross-hairs of regulators. Now the platform wants to give away some of its XRP (XRP) holdings. Omni has started paying its users in XRP (XRP) when they rent their stuff out to other users on the platform. The firm’s earning balance is in U.S dollar. 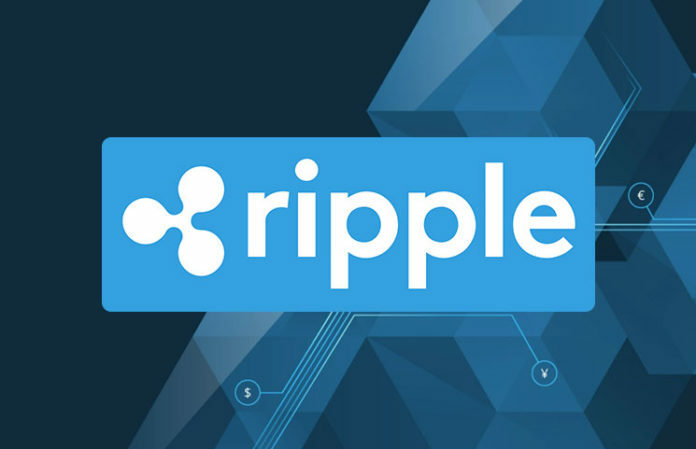 However, they can convert it to XRP (XRP) whenever they want with no fee. A lot of users might not want XRP (XRP). They might not want to have anything to do with digital currency. They might choose to ignore this feature. However, they will not be able to ignore the aggressive push of Omni to get people to rent their stuff. The firm started as just a storage service, now available in Portland and Francisco. The services offered by the firm is highly convenient, and it has helped to boost their user base significantly. Omni is just like Amazon Web Services (AWS) for physical goods. Users schedule pick-ups and the reps of the firm arrives at their place. They will take pictures of the condition of the item and haul it away to store it in the warehouse. Users can request for any of their items to be returned in a matter of hours. The firm even plans to automate most of the processes once warehouse robots and self-driving cars improve. However, the firm sees rentals as its cash cow. 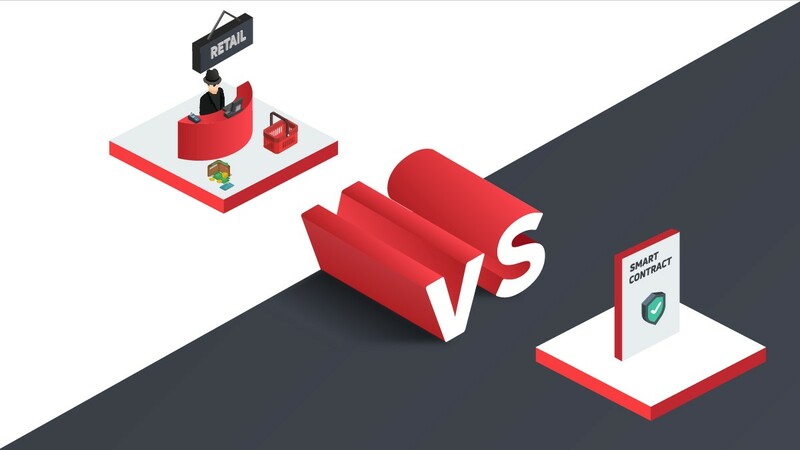 Rather than just letting your item sit in the warehouse, Omni created a two-sided marketplace. The firm now allows people to rent your items without creating more work for you. You get paid for renting your stuff and the firm keeps their cut too. 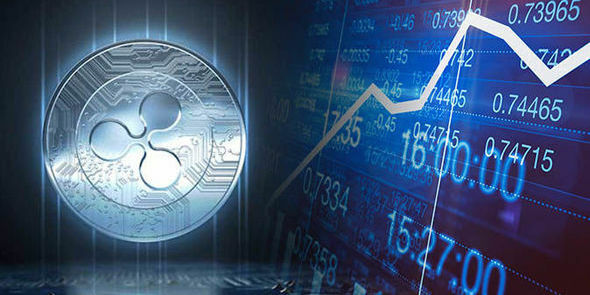 According to the CEO, “Marketplace is fueling the growth of the firm, and it has always been their core long-term vision.” The integration of XRP on the platform could save the firm some money on transaction fees. 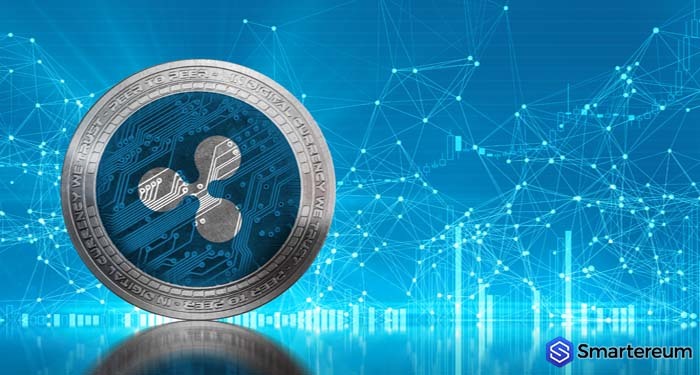 This will also expand the usage of XRP, which might have a little impact on its value. 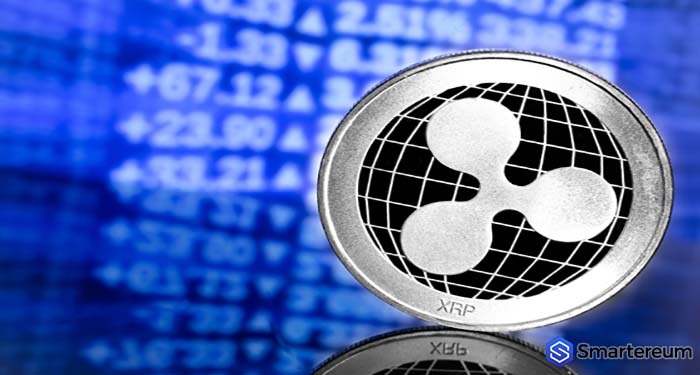 XRP is currently worth $0.466 after a decrease of less than 1 percent over the past twenty-four hours and an increase of 13 percent over the past seven days. The current market cap of the digital currency is $18.64 billion and its trading volume over the past twenty-four hours is $454.15 million.